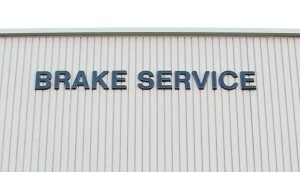 Sometimes a business needs simple practical or functional signs that serve a specific purpose for their clients. You don’t need colorful or extravagant signs when all you need to do is to inform your customers where to go or where certain things are. 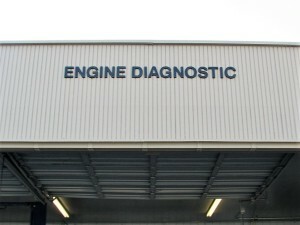 Case and point, Precision Auto and Tune Repair shop. 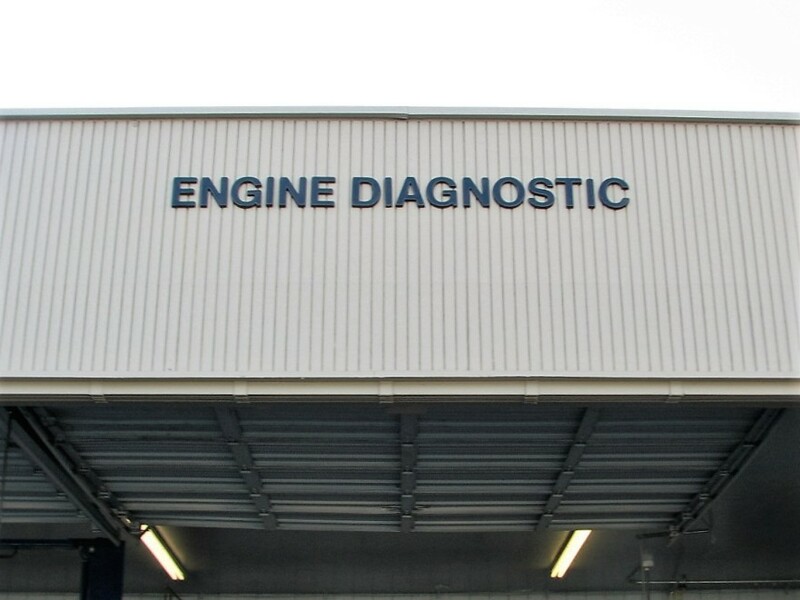 They needed their drive bays identified with the type of auto repair services they provide. 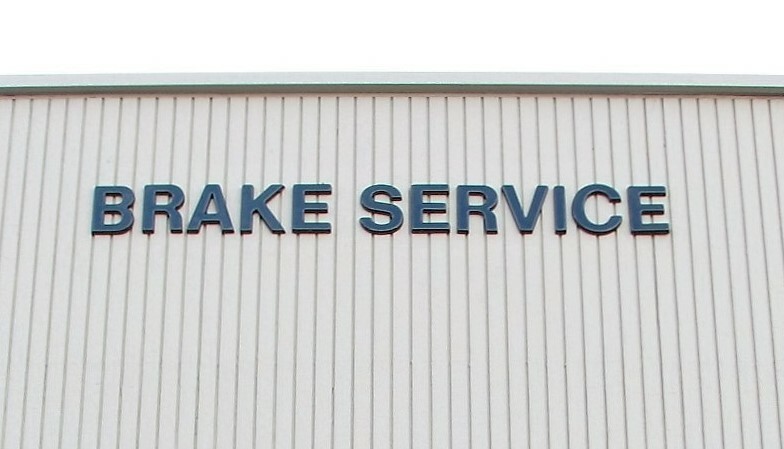 Signs Unlimited produced and installed durable dimensional letter signs best met the customer’s requirements. Here are a few completion photos.